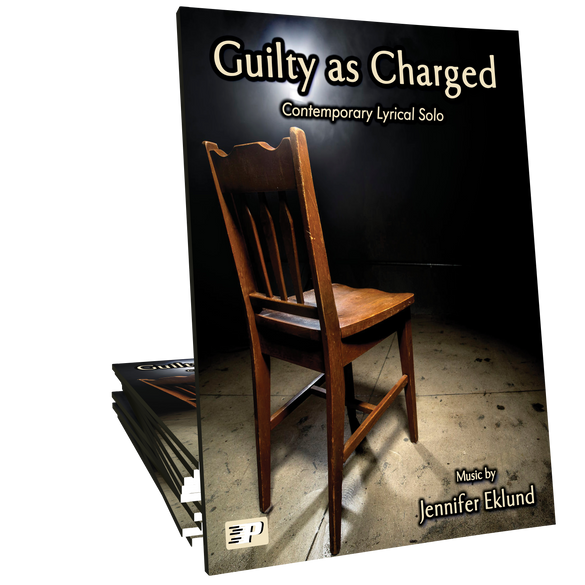 Guilty as Charged is a light-hearted contemporary lyrical solo ideal for late intermediate pianists. 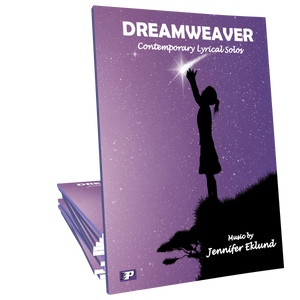 Words and music by Jennifer Eklund and part of the Dreamweaver songbook. 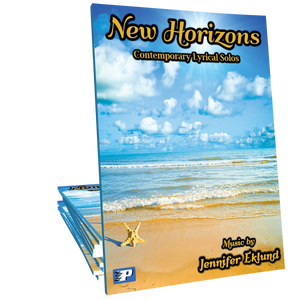 I listened to Jennifer’s recording and couldn’t wait to get a copy. I’ve played it several times now and have a few students in mind for it. I love that there’s a “surprise” just around each corner — just when you think you know what’s coming next, a sweet little nuance is added. I know my students will love it. Another win for Piano Pronto repertoire. This is a very fun and catchy piece! I especially love the lyrics. They are so clever. I get this song stuck in my head all the time. I do wish that they lyrics were just a little bit larger font though. They can be a little hard to read while playing.